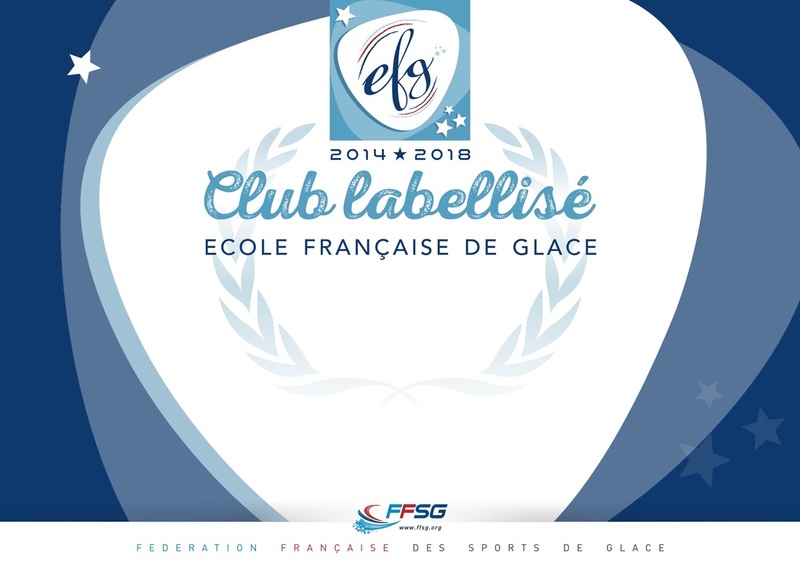 Sign ups take place annually at the Forum Des Sports in Chamonix. Annual membership is effective form 1 July – 30th June of the current season. Download the registration forms here. 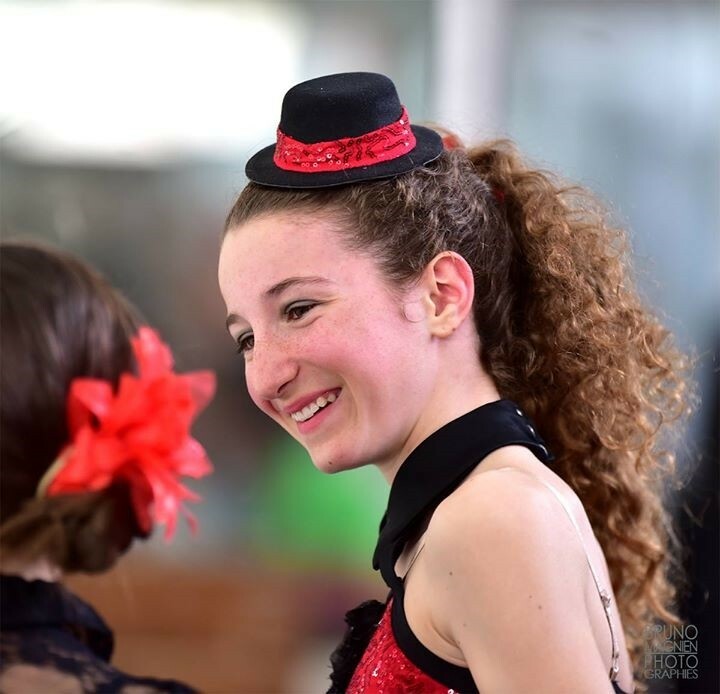 Please note that there is always a high demand for places, particularly for the younger skaters. We are limited to a set number of places and with names already on the waiting list we have to operate on a ‘first come first served’ basis. Existing members are asked to pre-register for the following year at the end of April each year. All outstanding documents and payments must be given to the club at the Forum des Sports on September 10th 2016. A medical certificate which covers you for figure skating, including competitions. Please note this must be dated within the last two months and carry the doctor’s identification number. Cheques to make your payments (this could be as many as four).